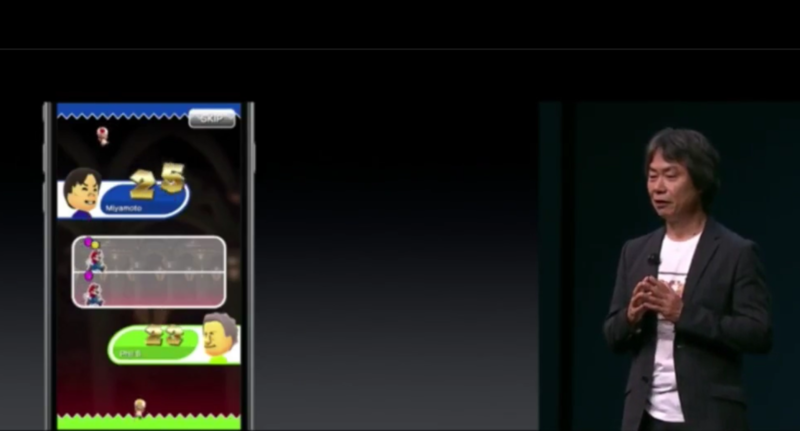 Shigeru Miyamoto appeared on the Apple stage to announce Super Mario Run for iOS. 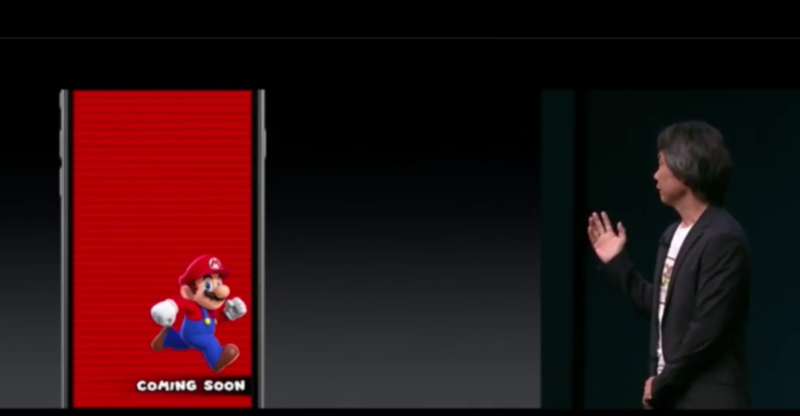 Video game legend Shigeru Miyamoto took the stage at today's Apple event to announce Super Mario Run, which will be exclusive to iOS. In the game, Mario automatically runs to the right, and tapping the screen makes him jump. Longer taps mean higher jumps. 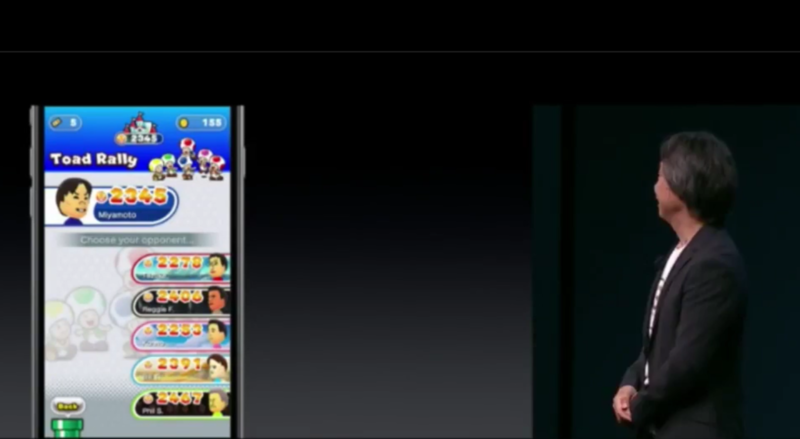 There's also a battle mode, Toad Rally, where you can battle against other players to get the high score. 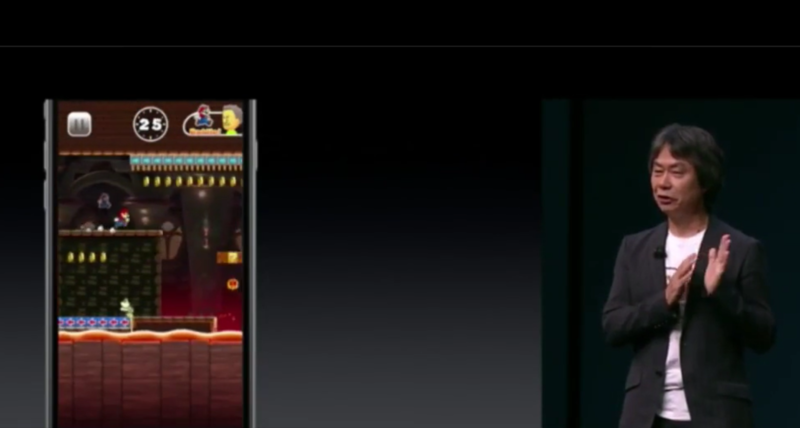 The game will be released "at a set price," so you won't have to keep paying to play. Oh boy, another endless runner. How exciting. Bold new move, Nintendo... Mario infinite runner game..... I weep for you Nintendo. It doesn't seem like an infinite runner, there is an end flag. Too bad about the iOS exclusivity. Apple first, so it'll be on iPhones for a couple months before Android release. 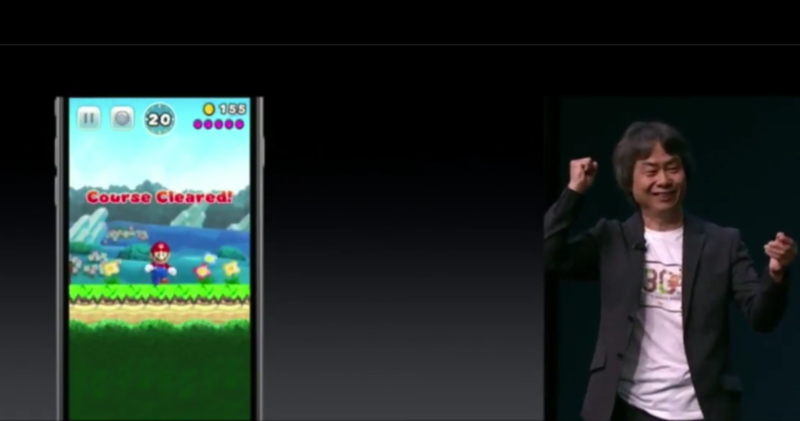 People can say what they will about mobile gaming, but an "endless" runner game actually sounds fitting for Mario. I see, so they needed to use Mario to try and sell phones with no audio jack..
At least this game looks like it was cheap to develop. The vast majority of the assets were seemingly taken from New Super Mario Bros.
Eh, I'm not going to take offense to this. In all honesty, the most offensive thing about the iPhone 7 so far has been the lack of a headphone jack. A design choice rooted in unfathomable stupidity. There are a million better endless runner games then this, and they are free. Yes, you could buy stuff in them, but I never have and never needed to. I also am quite bored by the concept. I also have gamesites like Kongregate etc that has TONS more endless runner games that are free, and don't even have pay to win in them etc. This was not worthy of an announcement. I have been playing Super Mario Run on my iPhone 7 for a while now. The problem is today as I have updated to iOS 11.3 now as I will open the game it only will load a black screen during startup and crash itself automatically. Any one else been encountering the same issue? How do I fix it?